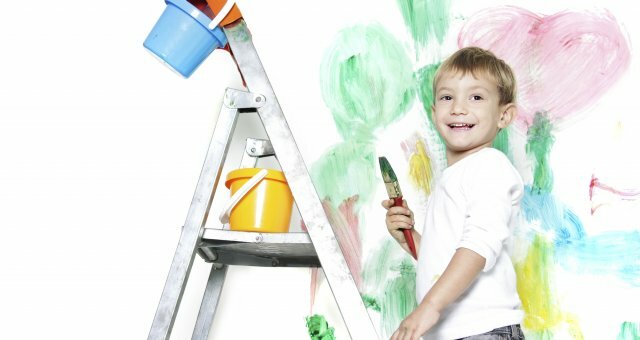 Decorating your child’s bedroom can certainly be a challenge. Either they love it and you don’t—or you love it and they don’t—or it’s something they’ll outgrow in a few years. Having trouble putting together a space for your child? 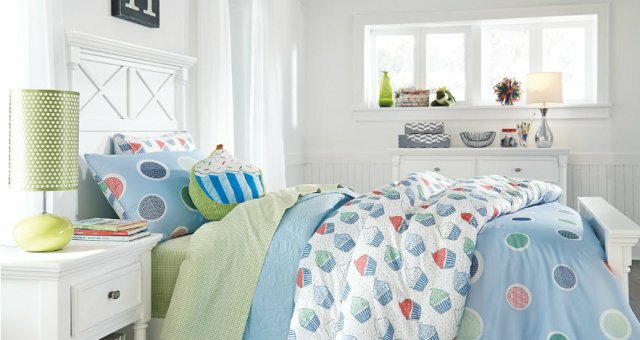 Here are a few tips for choosing kids’ bedroom décor that is fun, functional and flexible. The key is to start with a few practical pieces like a bed, dresser and nightstand. This is the furniture your child will use every day for years to come so try to choose pieces that are sturdy and adaptable. Storage Cubes and Baskets. Available in a variety of colors and styles, storage cubes and baskets look great and can hold just about anything your kid acquires—be it books, stuffed animals, toys or collectibles. Wall Decals. Fun and easily removable, wall decals are a simple way to add a splash of color and personality to your little one’s space. Funky Lamps. Funky lamps can give your child’s room an extra bit of flair. Choose colorful styles and crazy patterns for a look your child will love. Area Rugs. From geometric to floral, fuzzy to funky, area rugs are a simple way to add warmth and flair to a floor, all while accenting your child’s bedroom décor. 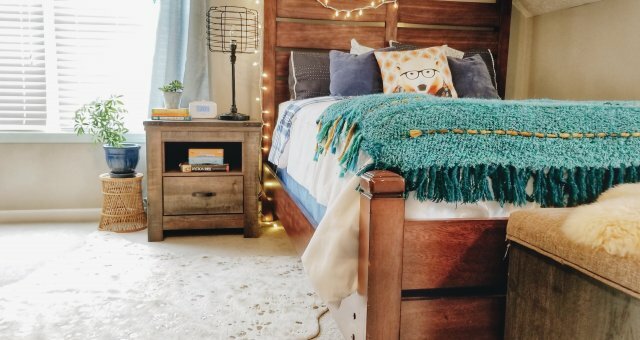 Choosing kids’ bedroom decor doesn’t have to be a stressful experience. Simply find a few practical pieces and add fun accessories to tie your child’s room together.